Written by members for members, GoE Special Reports offer premium content for energists interested in a particular topic. 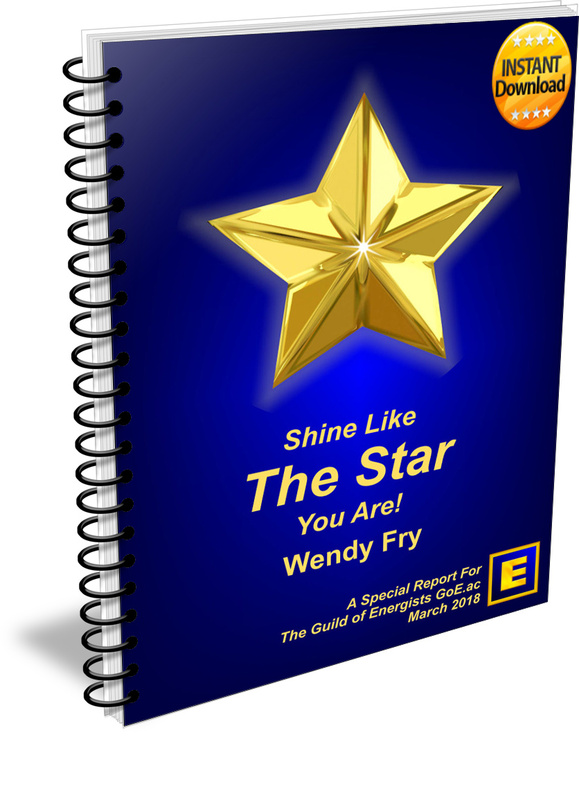 In this Special Report, Modern Energy Speaker and GoE Trainer Wendy Fry, takes you on a journey to discover the fountain of knowledge, wisdom and abundance you have within. 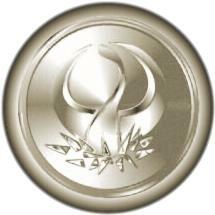 Please note that this is a GoE Special Report and basic knowledge of the theory and practice of Modern Energy is required. 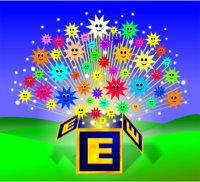 In this Special Report, GoE President Silvia Hartmann takes us through an amazing journey to the afterlife - and beyond. 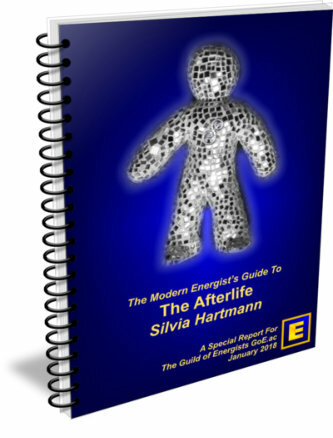 If you have always wondered about the reality of the immortal soul, wanted to have a better relationship with your very own immortal soul or thought about the afterlife, you will find not only food for thought but inspiring ideas of how we can activate our personal soul lessons for a happier life - and an amazing afterlife. 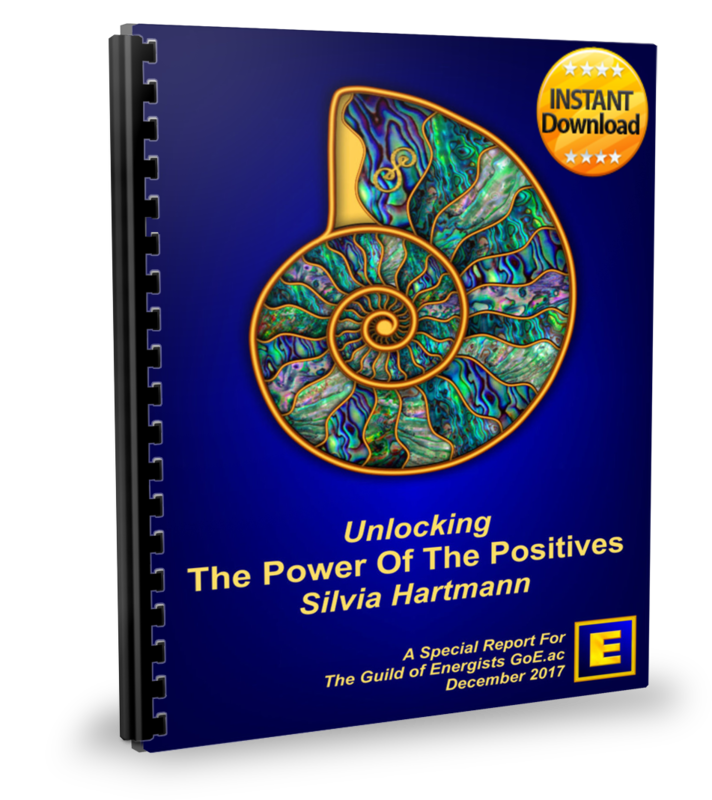 In this special report, Silvia Hartmann takes us deep into the Power of the Positives and guides us to the next step on our journey into the undiscovered country on the positive side of the Modern Energy Chart.